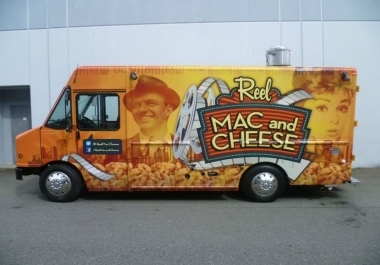 I have a mobile food truck business that includes a catering service aspect. I am looking for someone to help me come up with a name for my business & create 3 logo designs that will be used for the business. One name I have created is: "Chin Baba's Kitchen". Out of the 3 logo designs, I would like one design to incorporate that name. I will let the other 2 logo name & designs be created by you. Something creative & fun. Feel free to look at other mobile food trucks in the market to gather ideas. Hope someone can help me out. Hi.. I'm an civil engineering undergraduate.And i can convert your any hand made document in to computer based document. Thank you!!! I will create a custom logo design for 5 dollars.